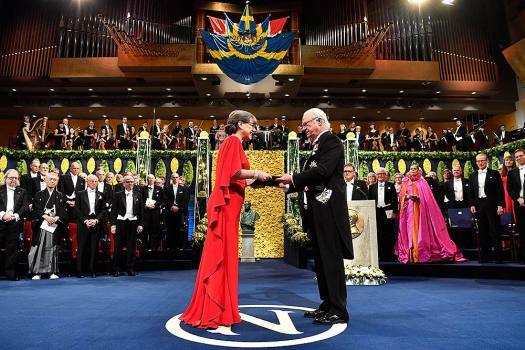 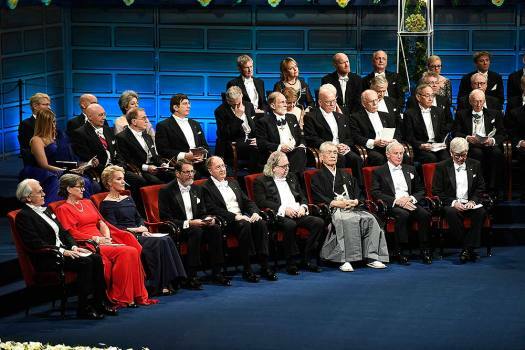 Physics laureate Donna Strickland, left, receives the prize from King Carl Gustaf of Sweden, during the Nobel Prize award ceremony, at the Stockholm Concert Hall, in Stockholm. 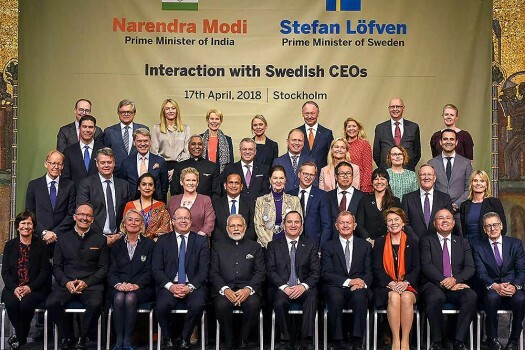 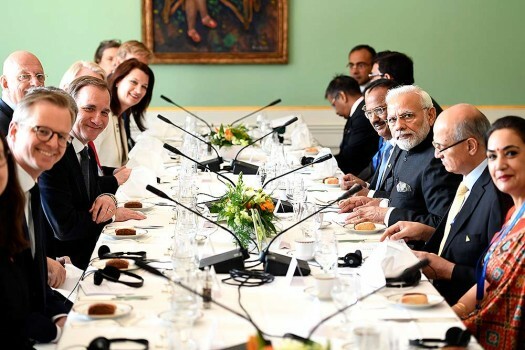 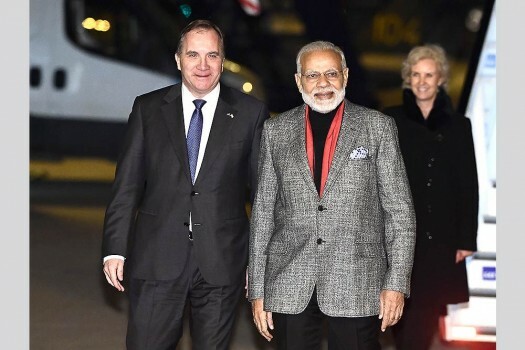 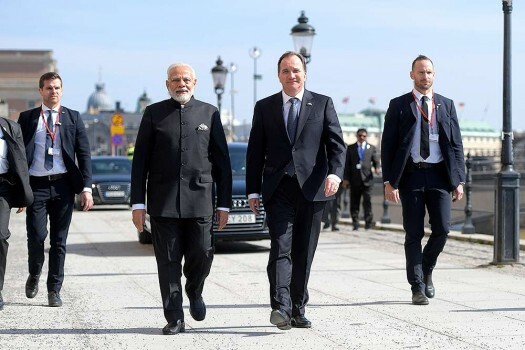 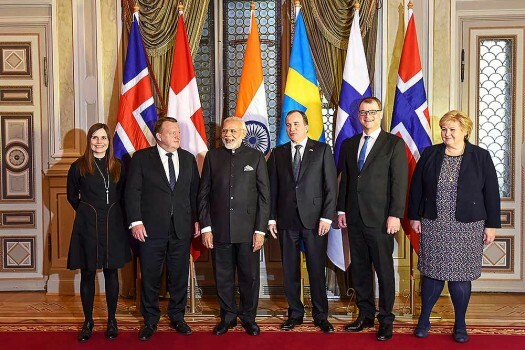 Prime Minister Narendra Modi with Swedish Prime Minister Stefan Lofven and other leaders at India-Nordic Summit in Stockholm, Sweden. 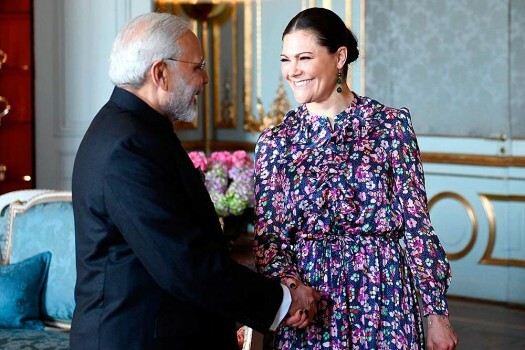 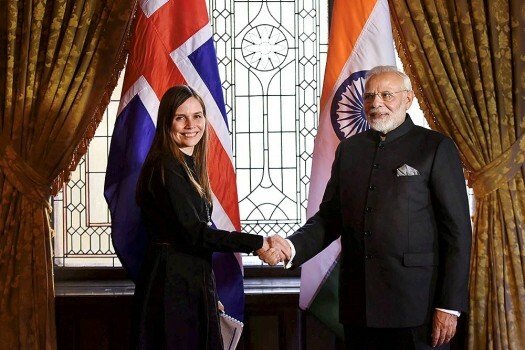 Prime Minister, Narendra Modi shakes hands with Prime Minister of Iceland, Katrín Jakobsdottir on the sidelines of India-Nordic Summit, in Stockholm, Sweden. 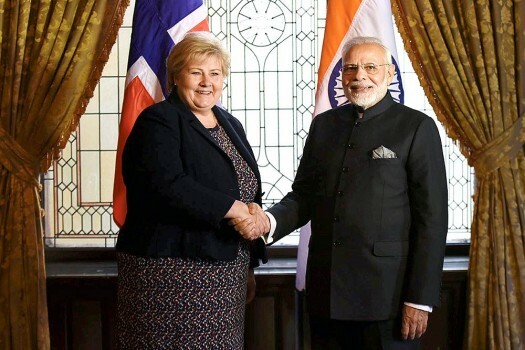 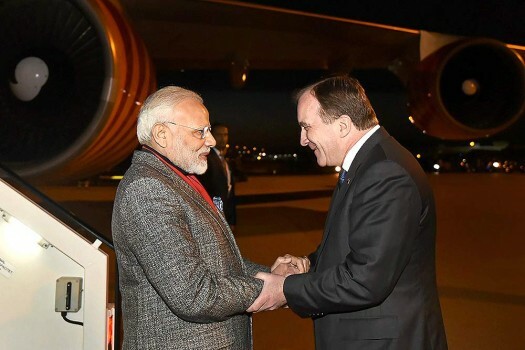 Prime Minister, Narendra Modi shakes hands with Prime Minister of Norway, Erna Solberg on the sidelines of India-Nordic Summit, in Stockholm, Sweden. 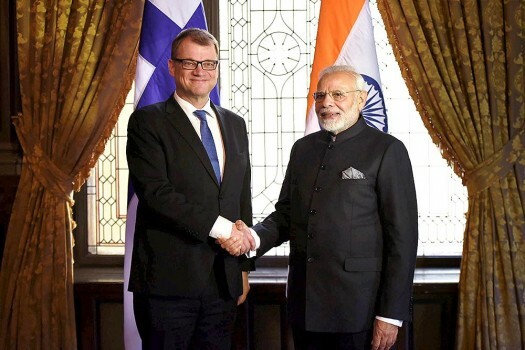 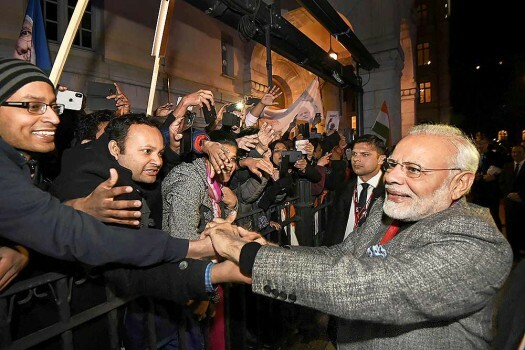 Prime Minister, Narendra Modi shakes hands with Prime Minister of Finland, Juha Sipila, on the sidelines of India-Nordic Summit, in Stockholm, Sweden. 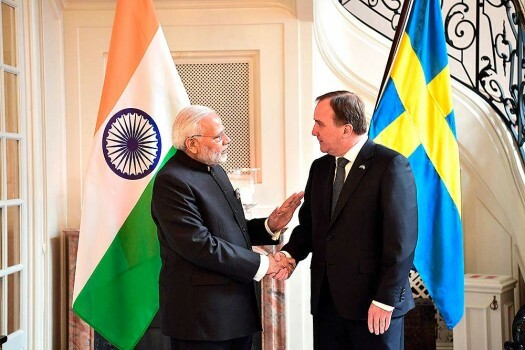 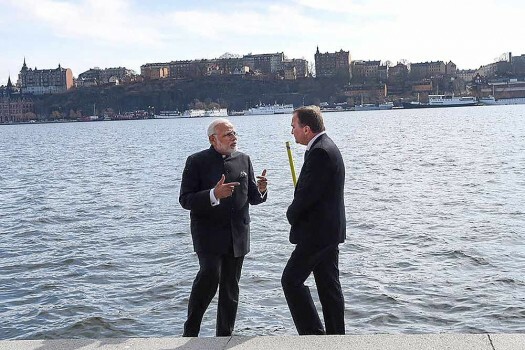 Prime Minister Narendra Modi and the Prime Minister of Sweden, Stefan Lofven at City Hall in Stockholm, Sweden. 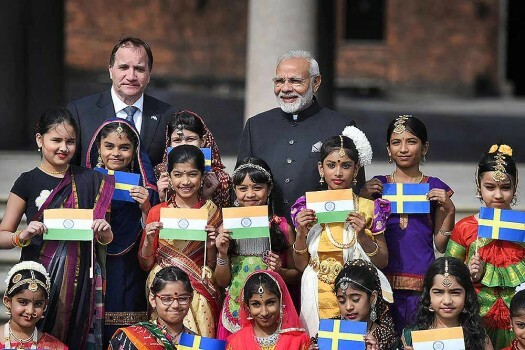 Prime Minister Narendra Modi and the Prime Minister of Sweden, Stefan Lofven with the children in traditional Indian costumes, at City Hall in Stockholm, Sweden. 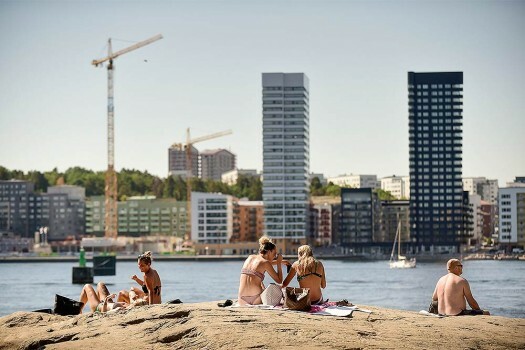 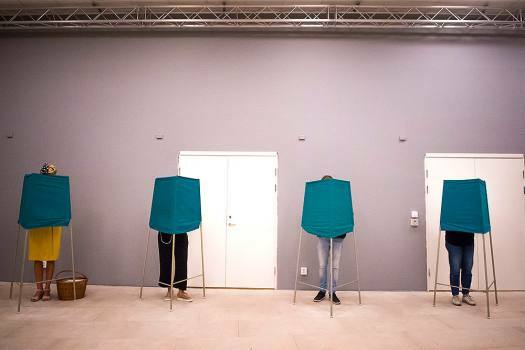 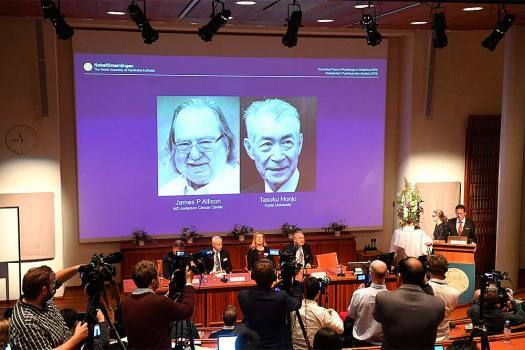 "Their discoveries explain how plants, animals and humans adapt their biological rhythm so that it is synchronized with the Earth's revolutions," the Nobel Assembly said.